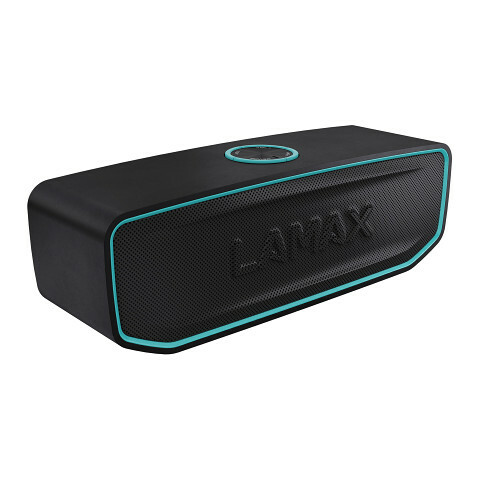 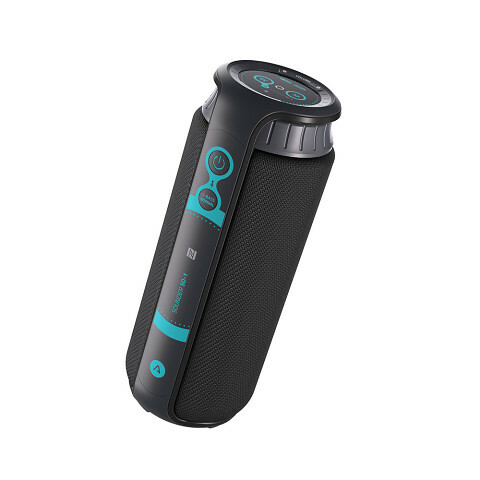 With the LAMAX Beat range you can finally listen to your favourite music anywhere. 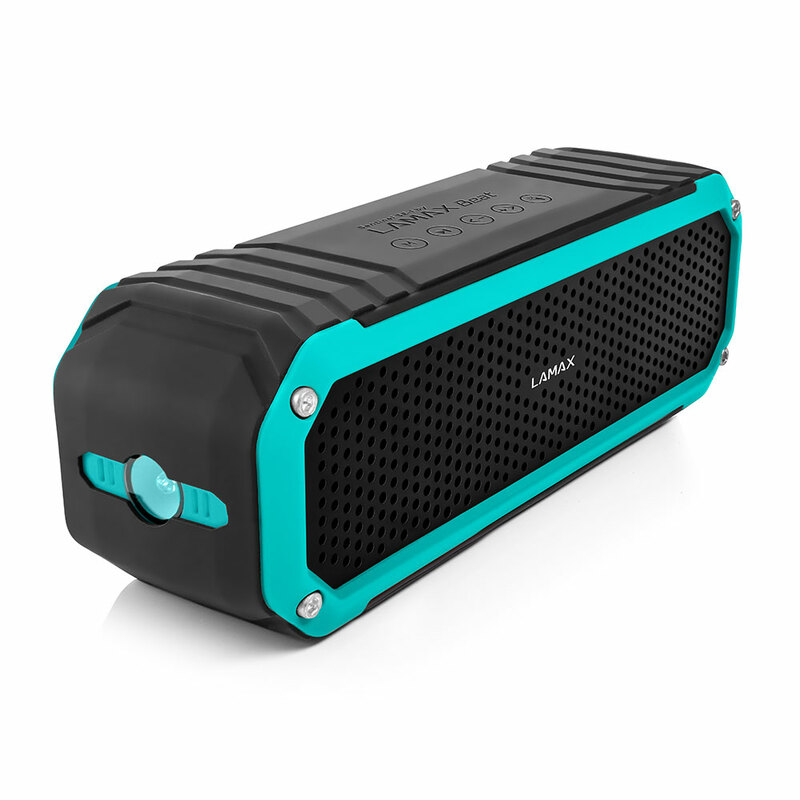 When walking the city streets, in the countryside, doing sport or just relaxing with friends. 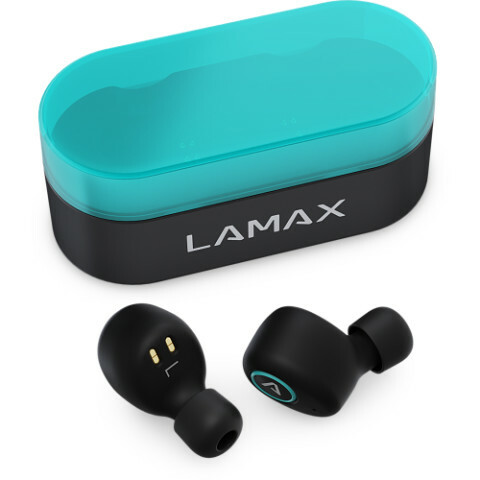 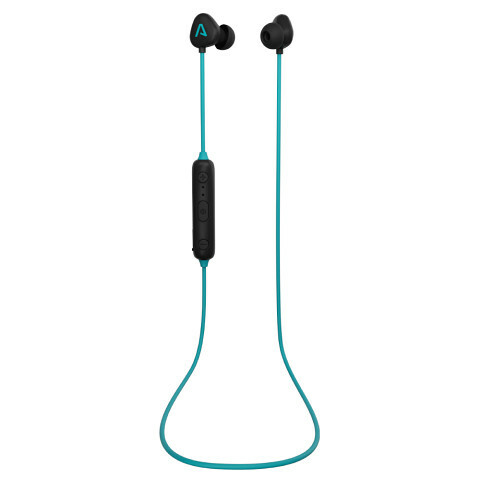 Thanks to Bluetooth wireless technology and a simple pairing system you can easily connect it to your phone, tablet or computer. 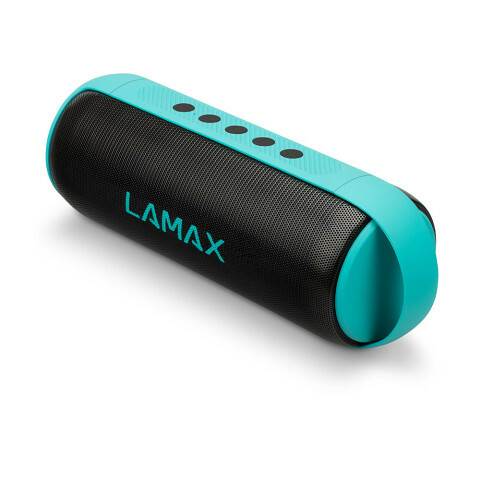 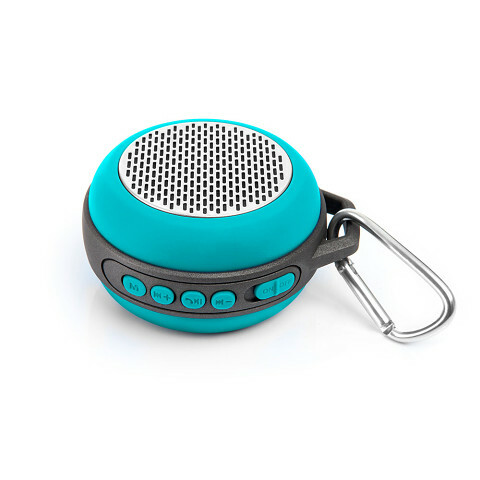 LAMAX Beat sound technology is designed for maximum audio pleasure, mobility and ease of use. 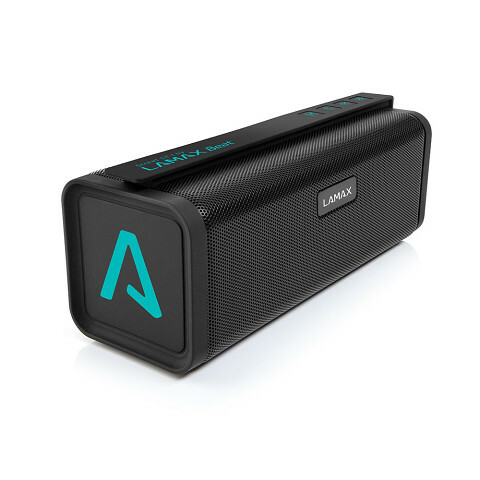 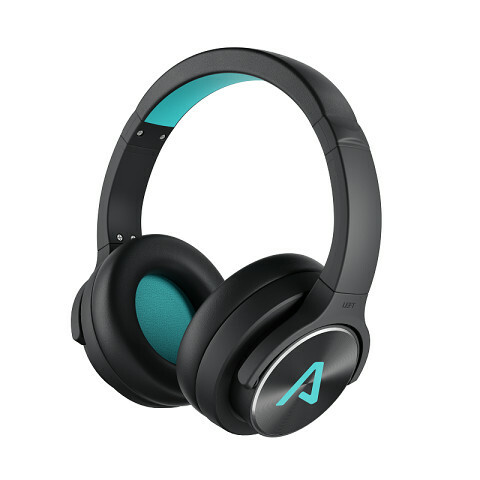 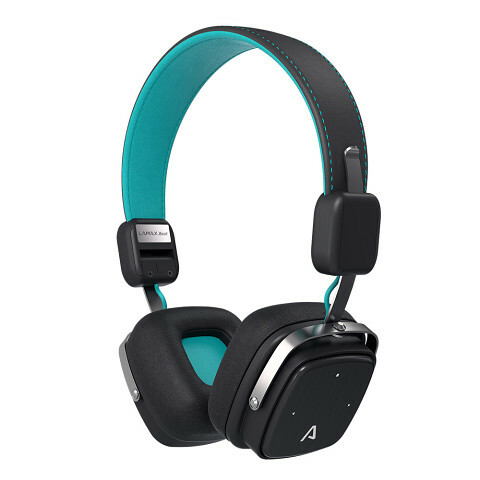 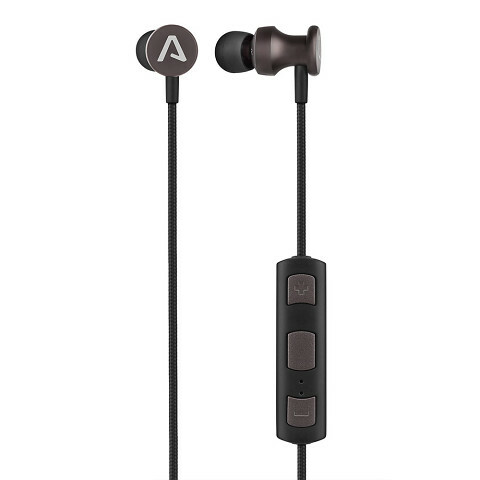 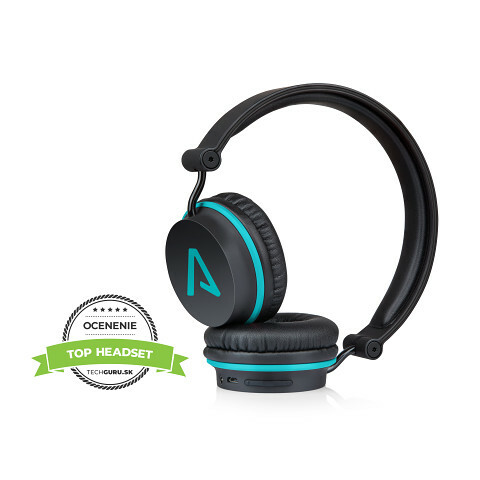 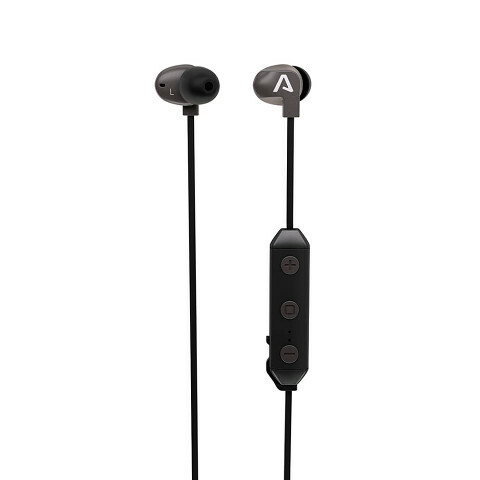 Take control of any situation with its sound.